Figure 1.2 Die Charite in Berlin (1785-1800) from a lithograph by von C Koppen (from Murken AH, Vom Armenhospital zum Grossklinikum die Geschichte des Krankenhauses, Vom 18. Jahrhundert biszur Gegenwart Koln, Durmont, 1988, 39). 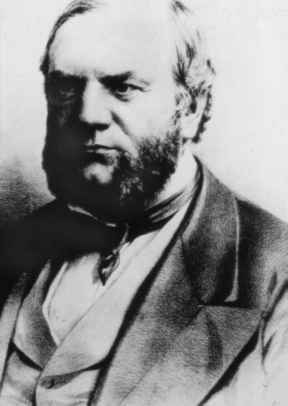 Figure 1.3 J Matthews Duncan MD: born in 1826, and educated in Aberdeen and Edinburgh. He studied obstetrics under Sir James Simpson and was closely involved in the discovery of chloroform. He moved to London in 1877 and had a large practice based at St Bartholomew's Hospital (courtesy of Dr DWM Pearson, Aberdeen). 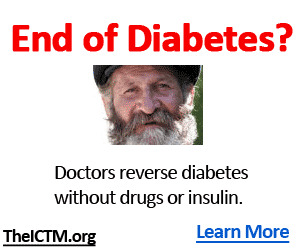 from his own experience first identified the serious problem of diabetes to the obstetrical world. He recorded at least 22 pregnancies in 15 mothers between the ages of 21 and 38 (the data are confused in places): the mother survived the pregnancy for long enough to become pregnant again in nine instances, in five she died at the delivery and in six within a few months. The cause of maternal death was usually diabetic coma, although it is not possible to exclude eclampsia, and some must also have developed puerperal sepsis and one died from exacerbation of tuberculosis. Twelve of the 22 babies died, usually in utero, and they were usually of a large size: at least 10 survived and only three miscarriages are recorded: another 20 pregnancies seem to have occurred before the recorded cases, so some of these mothers must represent late-onset Type 2 or gestational diabetes, and these seemed to have a better prognosis for both mother and child. So far as is known, all, with one exception, were multipara, the pregnancy of highest number being the tenth. They cannot be read without giving a strong impression of the great gravity of the complication, but they are not sufficiently numerous to justify any statistical argument based on the number of occurrences. • Diabetes may come on during the pregnancy. • Diabetes may occur only during pregnancy, being absent at other times. 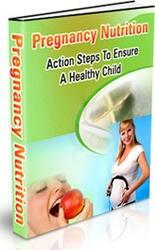 • Diabetes may cease with the termination of the pregnancy, recurring some time afterwards. • Pregnancy may occur during diabetes. 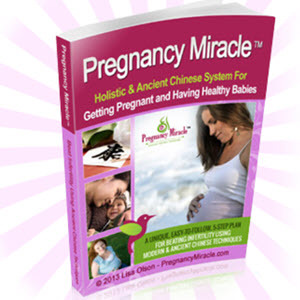 • Pregnancy and parturition may be apparently unaffected in its healthy progress by diabetes. • Pregnancy is very liable to be interrupted in its course; and probably always by the death of the foetus.